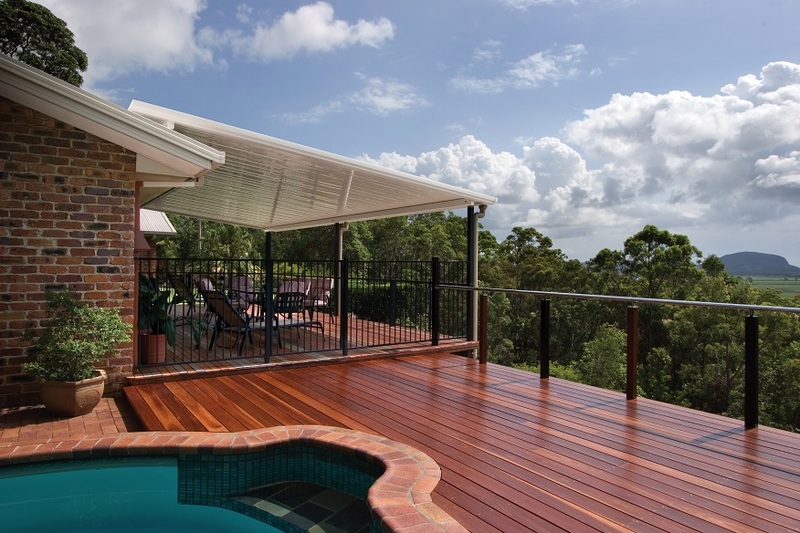 ​﻿﻿﻿Flat or skillion type patios are the most common and affordable systems from the entry level Sanctuary Patio up to the Outback Range, versatile and unmatched Cooldek. Gable Patios add another level of design and integration, maximising the use of wide open spaces and matching existing roof profiles of your home. Gable designs offer increased head height making use of all available ventilation and head room. Flyover or raised patios add another dimension to a simple flat patio. 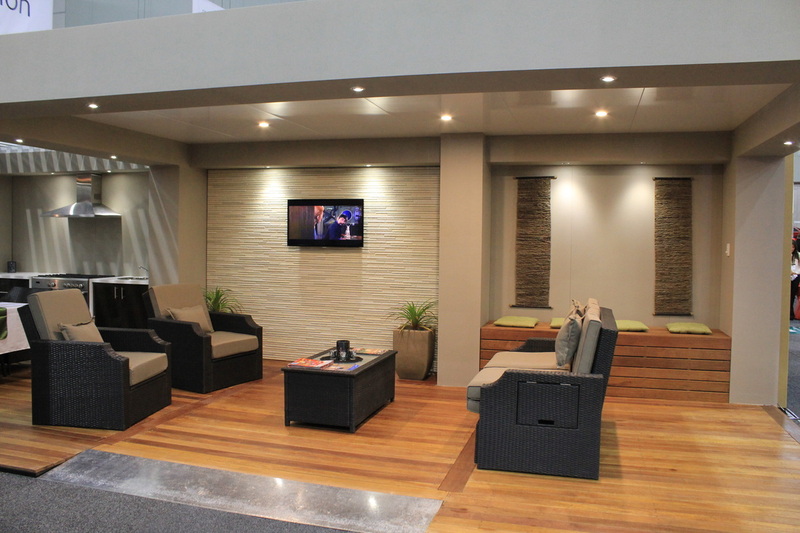 Adding additional benefits such as ventilation and air flow along with an increased height available make flyover patios one of the most popular and stylish designs on the Gold Coast. The stylish lines of our Curved patios can add a distinct design feature to your home. Curved patios can match the full range of home styles and designs from traditional styled homes all the way through to modern contemporary designs. Many architecturally designed homes and commercial premises on the Gold Coast would suit this style of patio. Bulkhead designs offer excellent integration into the style and design of your home. Appearing as a seamless extension of your home with matched materials, bulkheads offer a very affordable outdoor solution to 'under roof' designs. Available with a number of roofing and cladding options, bulkhead designs offer many benefits and significant increased value to your home. The versatility and climate control with an Opening Sunroof is unmatched by any other design. Customising your environment and taking advantage of the warm winter sun and protecting you from the extreme Summer elements is all at your fingertips. The Sunroof comes into its own taking full advantage of the Gold Coast climate to get the best use of your Outdoor space. Sunroof patios can be integrated into any external structure including bulkheads, existing frame work, timber and steel.